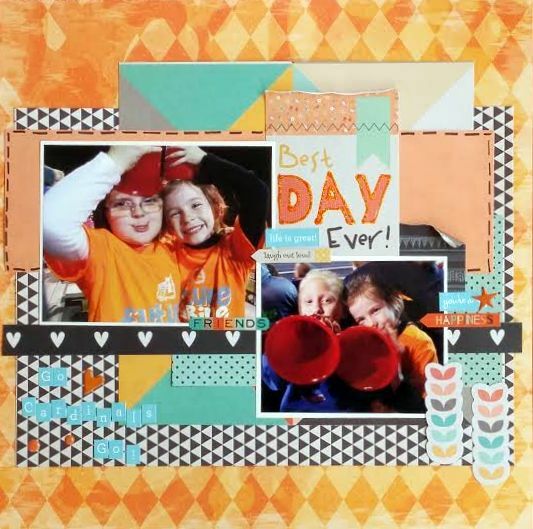 I used this fabulous sketch from Grand Diva's creative Corner for this fun page from Cheer With Us! 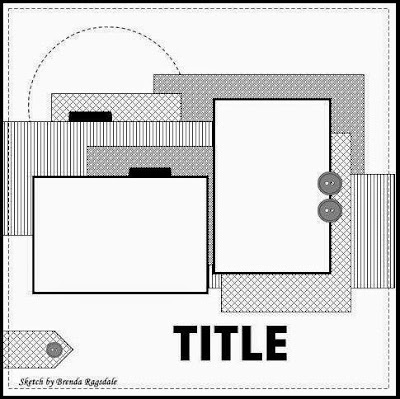 Super fun layout and great job with the sketch! Thank you for playing at GCC!